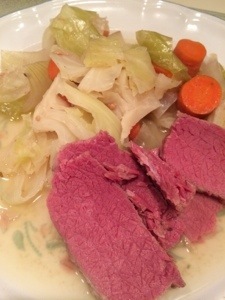 For St. Patty’s Day or year around and nothing can be more traditional then corn beef and cabbage. 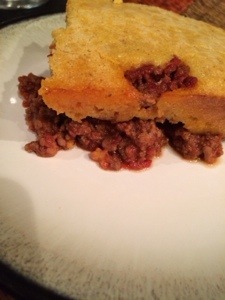 It is a very easy dish to make in a slow cooker. Start by cutting carrots and onions into large chunks. Place in the slow corner. Rinse off the whole corn-beef and place on-top of carrots and onions. Add content of spice packet. Pour in water to just cover the top of the meat. Cover slow cooker with lid and cook on low of 6 hours. An hour before serve place cabbage in a pot with half the liquid from the cabbage. Cook cabbage for about 30 min until soft. When you are ready to serve slice meat against the grain and serve with cabbage, carrots, onions and some mustard. I try to make really easy and quick recipes for people to follow but I am constantly asked for grab-n-go meal options. 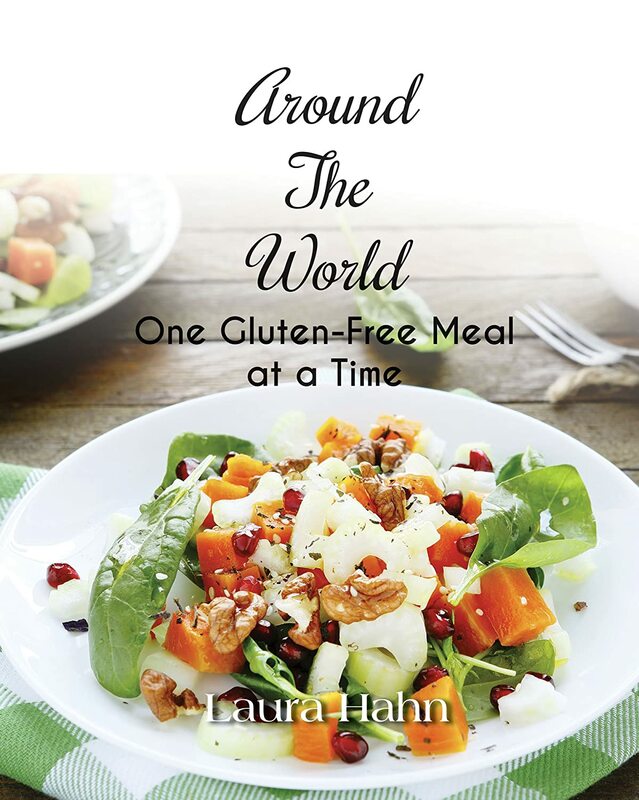 Being gluten free is almost impossible to find a quick bite or even a frozen meal to turn to in a rush. 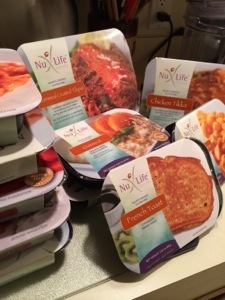 I was asked to review a new line of frozen products and I am happy to report that they are good! I listed them in order starting with what I liked the best. I have to admit I was very surprised by the Mac & Cheese and Penne. 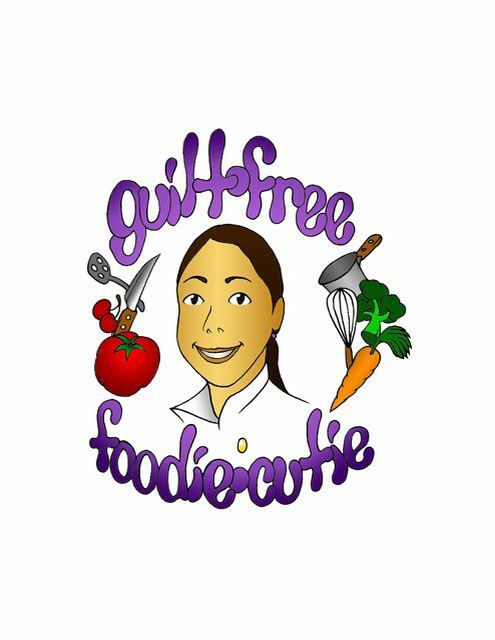 Did not think it was possible to have a gluten free frozen pasta that can be re-heated and tun out really good! My boyfriend was a huge fan of the mac &cheese and he never likes any gluten free pasta options. 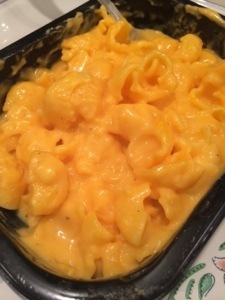 It really came out like creamy souther mac. The talapia also stood out for its huge portion, very crispy coating and zesty great flavor all around. I added some fruit to the french toast for a quick breakfast and was really happy with that. 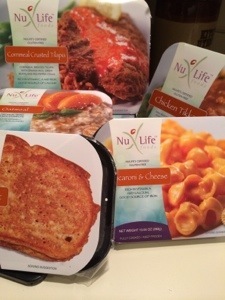 The meals are easy to prepare either in the microwave or oven. I found that for the best result I would microwave for a minute or so and then placed it in the oven for 15 minutes. This took a bit longer but made a huge difference although the microwave worked fine. 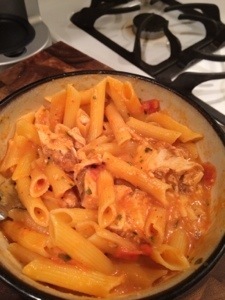 I love to cook so I do not keep frozen food around much but I must admit I was really nice to have a quick and easy option when I was in a rush or got home late. 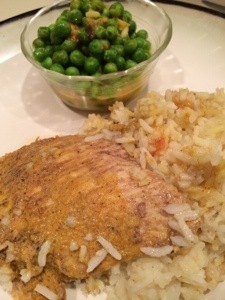 You can order DineWise meals online at http://www.dinewise.com . Good prices and a bunch of bundle packages. Give it a try and let me know what you think. 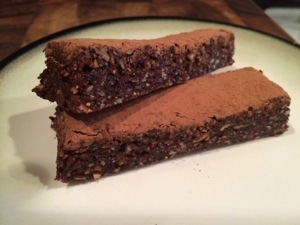 I am always coming up with new and improved granola bar recipes. Grab-n-go snacks are what keep me going all day. I find my self stoping at WAWA all the time looking for a bag that is low in sugar, high in protein, no junk and gluten free. Now that I have been getting into cross fit I am really understanding the benefits of eating paleo. I came up with a bar that is easy to do, made of all the good stuff and easy to play with. In a food processor place the hazel nuts and sunflower seeds. Blend into a nut meal. Place nuts in a large bowl. Now add the prunes, dates and figs to the food processor and blend until it starts to form a ball. Place the fruit in the bowl with the nuts and mix by hand well. Slowly add the coco powder and knead it in to the mix. Place the mix into a square tim pan and push evenly to fill the dish. I used an empty mason jar to help roll it to all edges. Slice and enjoy. Everyone loves my no flour peanut butter cookies. I bring them to every party I do. Working at a bakery I have become very aware of the high number of nut allergies. 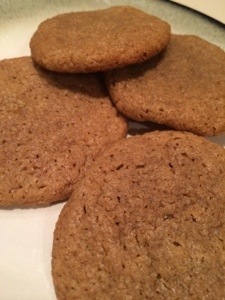 I decided to try and make a cookie recipe that has no flour and no nuts. 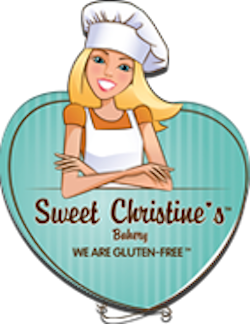 An easy solution when you are in need of a gluten free treat. Mix all the ingredients in a large bowl. Roll the dough into about 14 one inch balls. Place each ball on a foiled cookie sheet. Bake for about 12 minutes in a 350 degree oven. Watch them, they can burn really fast. 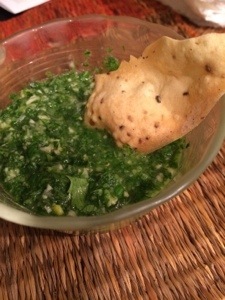 Chutney makes for an incredible dipping sauce for any meal. Full of flavor that pops. Chutney recipes can be creative. This one is easy to whip up in a crunch. Place everything in a small food processor and blend until a paste forms. Feel free to keep out chili if you want to keep it mild. I had a pound of ground meat and wanted to do something different. 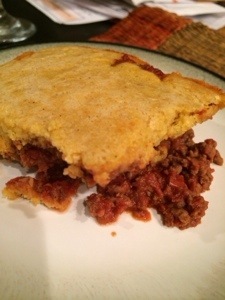 I played around with a few ideas and I was craving my famous sloppy joes recipe. This was a great spin, easy to make and an fun kid fav. Start with the filling by sautéing onions and garlic in a large well greased pan. Once brown add ground meat, salt and pepper. Cook over medium heat for about 5 minutes until mean is almost full cooked. Add tomato, honey, mustard and Worcestershire. Cook for another ten minutes until liquid starts to reduce. While the meat cooks, move to the topping. In a large bowl mix together the corn meal, tapioca, salt and baking soda. Once mixed add the remaining wet ingredients. Allow the mixture to sit for a few minutes. Once meat is done pour as an even layer into a square casserole dish. 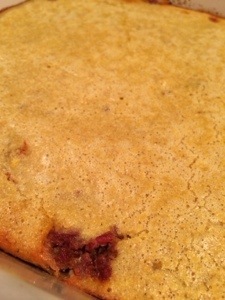 Then pour the topping on top slowly and evenly. Topping will seem a bit fluid but it will come together. Bake at 375 degrees for 30 minutes until top is golden and firm. I love coming up with a savory twist on a classic. 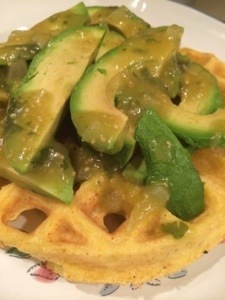 I must have 50 waffle recipes but this one quickly became a fav. Plus now I can have a heathy waffle for dinner. Mix all dry ingredients in a bowl. Add on egg and mix well. Now add half the milk, combine and let stand for a few minutes. Then add remaining milk and again let stand. 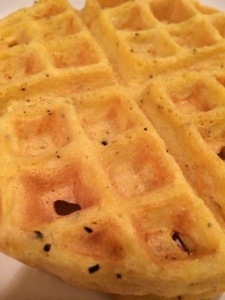 Mix well and pour into hot waffle iron for 4 minutes. Enjoy with any toppings. Try something savory like avocado and salsa. The NFCA is a hosting a fun new contest. I have been selected for the first round of competition and I need everyones help. Please click on the link below and cast your vote!!! Its quick, all you need to do is answer one question. Vote today before time runs out. The link to the face-off is www.celiaccentral.org/foodfaceoff.